The objective of this website is to support a book I am currently writing (with the blessing of the Grand Lodge of Japan - of which I am a member) for the benefit of the Japanese Brethren. The Japanese translation of the ritual has lost most of the nuances that make the ritual interesting in English, so to rectify this problem I am now writing a book in Japanese that gives the background that is difficult to understand in Japanese. 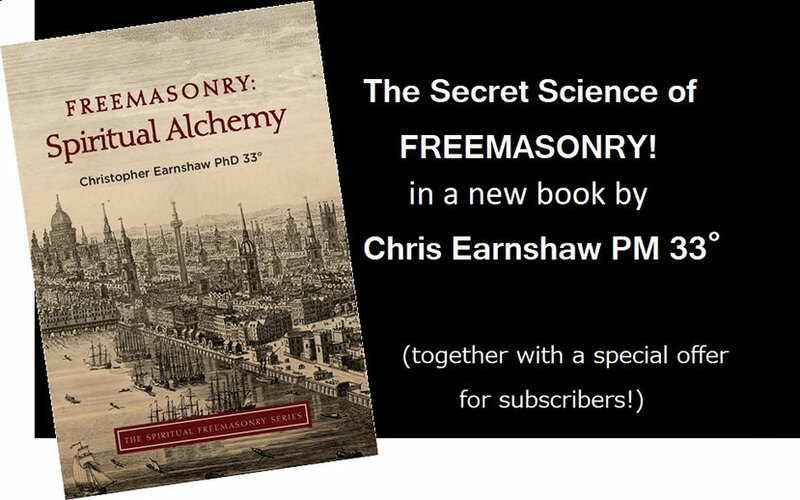 * The opinions given on this website are those of the author and not the Grand Lodge of Japan or any other organization the author is associated with.